Aquatic sports are an obligatory reference when one speaks of adventure sports in Peru. A multiplicity of places, beaches, rivers, rapids and a tourist industry that has grown around these activities has as one of its main attractions in the discipline of canoeing. Following will be some of the main canoeing centers in Peru. 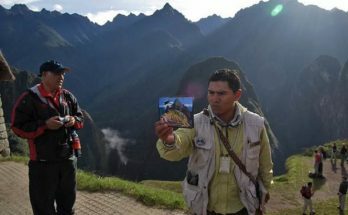 The cradle of the Incas is, without a doubt, one of the most eclectic tourist destinations in a country of great contrasts. 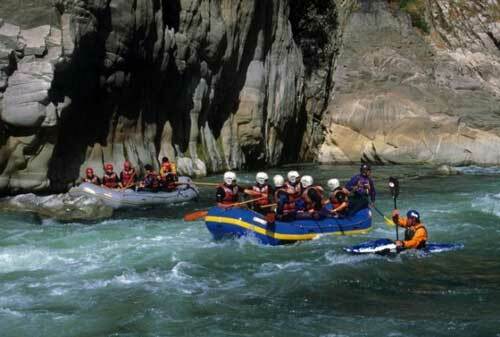 In Cusco, one finds one of the best river rapids: the Urubamba River. The perfect season for these activities is between May and October. 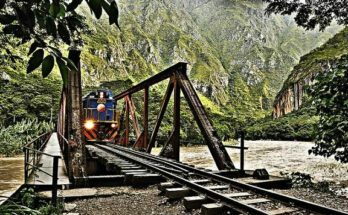 If you are looking for more difficulty or if you are a professional, Urubamba offers all of its currents during the rainy season from December to April. The rapids that one finds in this river are categories IV and V.
The same waters that formed the beautiful Colca Valley are the ones that offer one of the best canoeing experiences in the world. A little more than 100 kilometers north of the city of Arequipa, the Colca Rapids (category III) are an option for rafting with easy access and at a very economical price. A must-see destination if one visits Arequipa searching for adventure. The most important river in the entire Callejón de Huaylas is also a place superbly appreciated for the practice of canoeing. Immersed in a paradise of landscapes, snowcaps, heights and a nearby sky, the rapid waters of the Santa River are better appreciated between the months of May through October. Canoeing in the Santa River is very cheap and ideal for novices looking to learn. 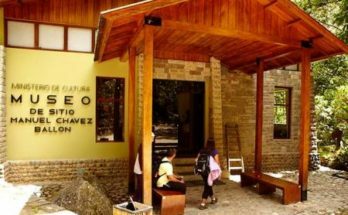 We go further away from the Andes and one finds, in the middle of the jungle, the Candamo Reserve and the Tambopata River that offers us an option more related with ecological tourism. Much further away from civilization and with a better nearness to nature, Tambopata will make us navigate inside some of the most spectacular landscapes. Another very important canoeing destination and one that is very near Lima is Lunahuaná, where the rapids of the Cañete River are excellent for the practice of this sport (categories I through IV). Keep it in mind if what you are looking for are quick trips or escapes from the capital that do not demand more time than a weekend.